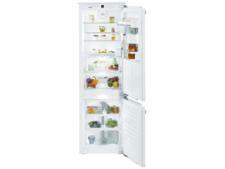 Liebherr ICBP 3266 fridge freezer review - Which? 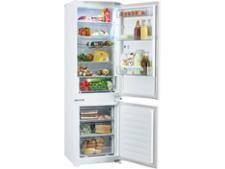 The Liebherr ICBP3266 is an integrated fridge freezer with an impressive A+++ energy rating. It's expensive, but you do get quite a few functions for your money, including fast-freeze and super-cool. 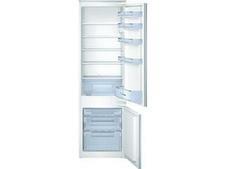 If it can keep your food fresher for longer and your energy bills down, it could be a good investment. 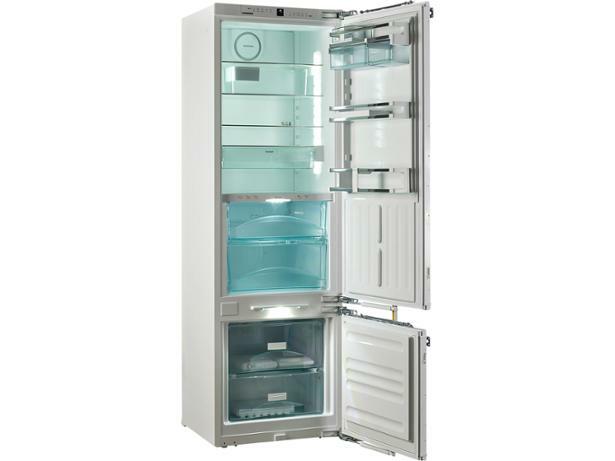 Read this Liebherr fridge freezer review to see how it fared in our tough chilling and freezing tests.